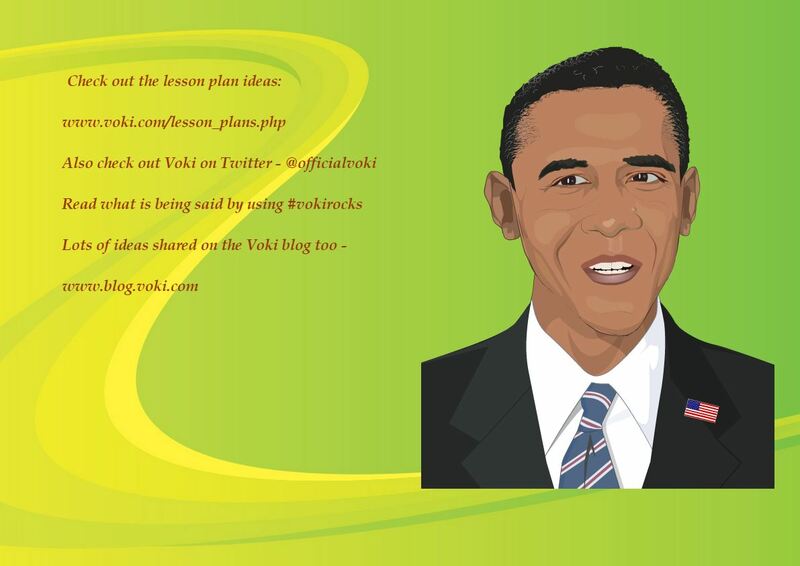 Our very own ambassador, Vipula Sharma, has created an extensive spread of all things Voki! She will also be giving teachers a chance to win a FREE SUBSCRIPTION of Voki Classroom and Voki Presenter! Stay tuned to learn how! This presentation (Click on any of the screenshots to get directed to it) shares how teachers can use Voki and Voki Presenter. In fact, the presentation is made with Voki Presenter! It gives tips and pointers to teachers who may not realize the different interesting ways Voki can be used in the classroom. Like, if you want to make your Voki speak in a different language (one that Voki doesn’t provide) you must type phonetically! The use of different languages in the classroom provides language diversity! Giving students the chance to interact with different languages and accents is a proactive way of having a discussion around different cultures and languages and how to react when you hear a different accent or language. And if you are an ESL teacher, those students who may be nervous about speaking a new language, may feel more comfortable hearing their native language in the classroom and seeing their classmates interact with that language in a positive way. It’s great speaking practice. Students can record their voices and listen to how they sound. They can compare their own voices to Voki voices. For those students that are less prone to participate if they have to speak in front of the entire class, their Voki can speak for them. Mr. President kindly points out how to join and explore the Voki communities. Check out lesson plans on our Voki.com website by clicking on the lesson plans tab at the top of the page, follow us on twitter, search for #VokiRocks to join the conversation, and read, comment, and share our blog posts at The Official Voki Blog. You CAN”T say no to Mr. President! 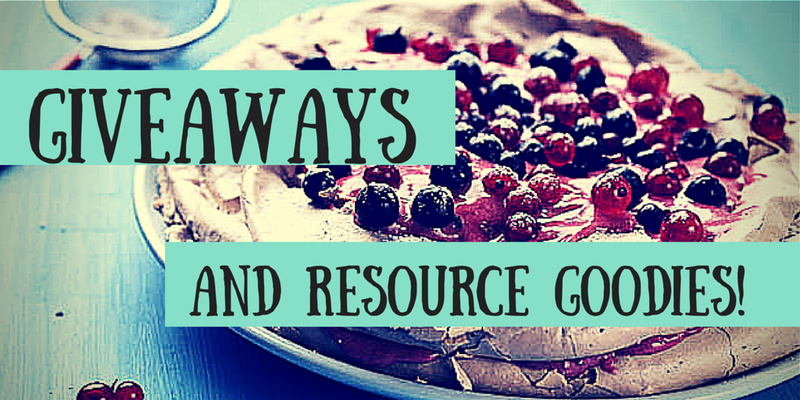 Here come your RESOURCE GOODIES! Vipula has created a list of online destinations for you to see what educators are saying about Voki and how they are using it! For any beginners out there who are interested in creating a Voki,( C’mon you know you want to!) Vipula has added one of our tutorials to show you how quick, easy, and fun it is to create a talking character all your own. And now for the Giveaway!! What do you have to do? 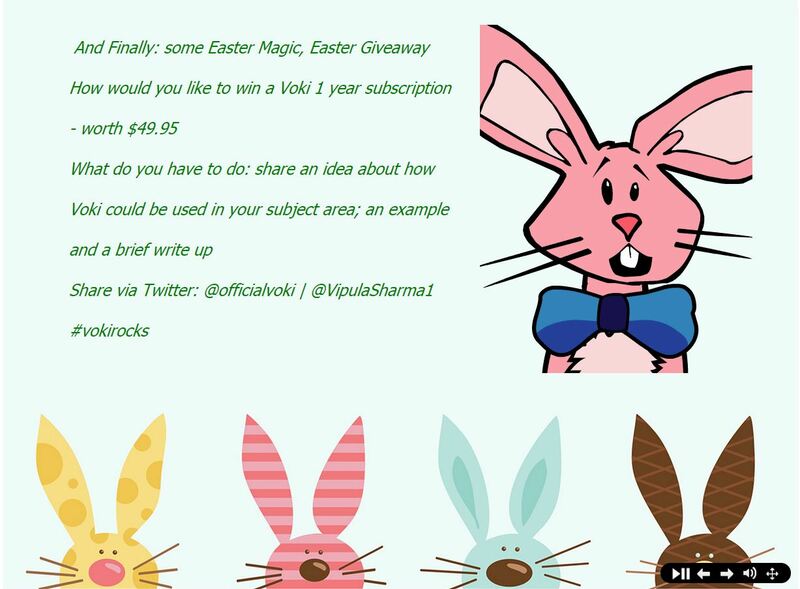 Check out Vipula’s Tackk to see the whole Voki presentation and all of the resources she has compiled for her fellow teachers and Voki Lovers! Bio: Teacher of EAL, Extended Project & KS3-4 Careers Advisor | Tech Coach | a lifelong learner | keen to use technology to support and extend learning for all.